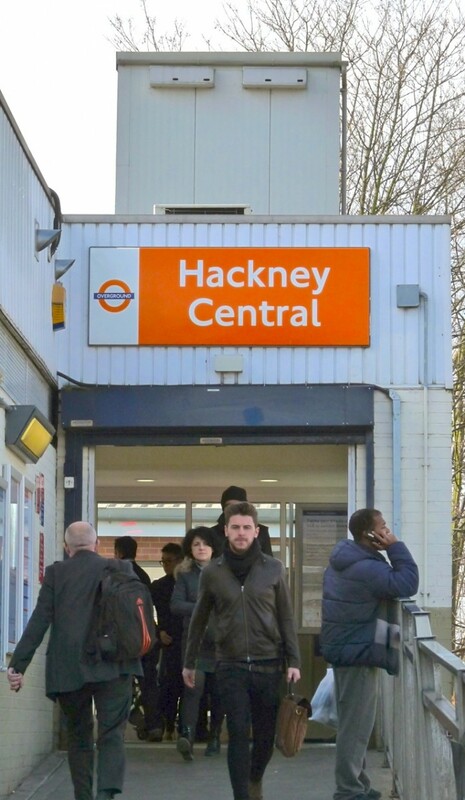 HIGH ABOVE the heads of rushing commuters at Hackney Central station is a housing development that few people will have noticed. Four free-to-let homes have been awaiting occupation by African migrants. The plan is to attract swifts, Apus apus, the acrobatic swallow-like birds that fly to Europe in late April from southern Africa. They stay with us for only three months, roughly coinciding with summer as they provide spectacular air shows over cities, town and villages. The birds show off to one another while sucking into their mouths the many insects their fast-flapping 40cm wings enable them to travel at high speed to catch. They left England in August. Swifts are believed to spend most of their lives in the air, even mating on the wing. They certainly come to earth to nest and have been using UK eaves and gables since our ancestors started building homes. Modern and renovated buildings often exclude them, however, leading to worries among scientists that swifts could one day cease visiting the UK. All of us can then be grateful to Transport for London because it and the Swift Conservation organisation have installed the nest boxes on the lift towers at Hackney Central. 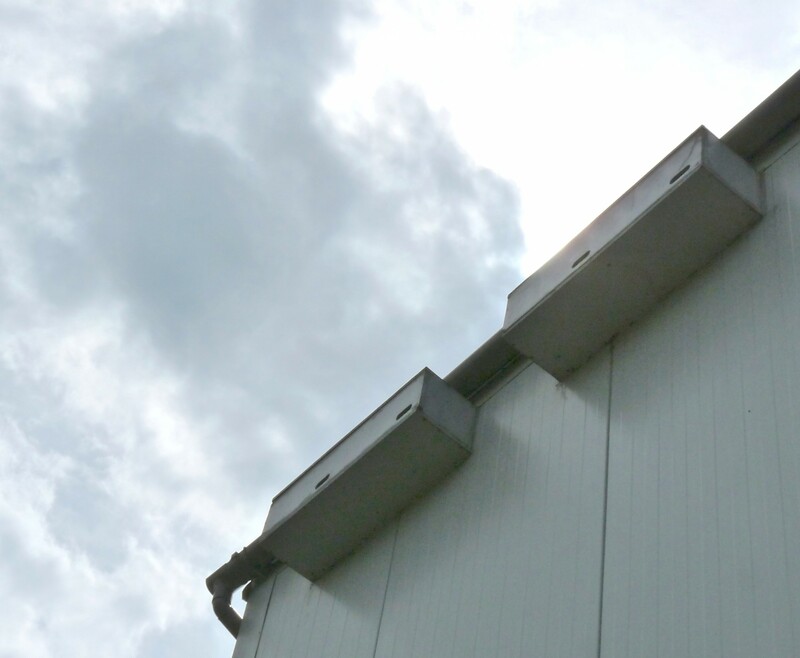 Though their design is minimalist, stylishly, they comprise the ultimate accommodation for swifts. Station stop: will next spring mark the first use? Small colonies of swifts have been established elsewhere after some Hackney householders erected boxes. Hackney councillors are also starting to show interest in incorporating boxes in new buildings. If you want to put up a nest, consult Swift Conservation. The site offers ready-made boxes for sale, as well as advice on how to make one, along with, of course, much info on the lifestyle of the impressive little aviators. The organisation’s Edward Mayer says swift droppings are not a problem: feces are, to put it delicately, self-disposed.